OTI Episode 56 is packed. Colm is hosting on his own this week but he is joined by 2 awesome guests. Firstly he is joined by a returning OTI Guest, one of our all time favorites, Former NFL Offensive Lineman Ross Tucker (@RosstuckerNFL) who now works in media and hosts his own podcast (@RTFPodcast). Ross & Colm cover some of the Hot Button Topics in the NFL including the Drug Testing policy. Colm then talks over some other NFL News before he is joined by Current Tennessee Titans Tight End Delanie Walker (@DelanieWalker82). We talk to Delanie about the Titans, the lights going out in the Superbowl, playing TE in the NFL, his Irish Wolfhound and much more. 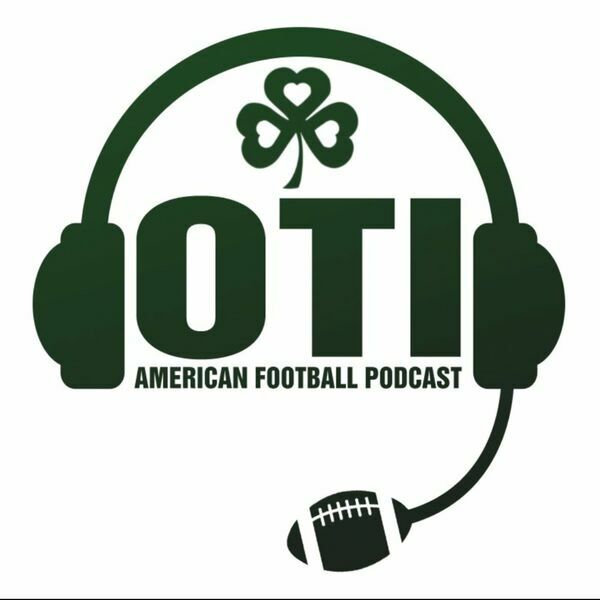 As always thanks for listening, we hope you enjoy and please help us to continue to spread the word of OTI. Follow @OvertimeIreland on twitter.